Those who rely on investing primarily via stocks and bonds may need to seek out future money trends to better balance their portfolios. One way to reduce risk is by investing in precious metals, a tangible commodity. There is a common misunderstanding that silver, gold, platinum and palladium are interchangeable investments because they are grouped together. Therefore, when the price of one increases or decreases, all the metals may follow the same pattern. However, that thinking only takes into account the market price of metals. Those who invest solely based on metal prices, often lack access to other information. Platinum is the most expensive precious metal, so it is considered a rarer metal in comparison to gold and silver. While platinum does follow the price of gold, it also provides investors the opportunity to sell at a premium. Palladium falls in the platinum. However, investors should not treat the metal the same. Palladium is used in the jewelry market, however, because it costs less than platinum, the metal is used in industrial products. While investing in platinum and palladium may yield higher returns, their supplies are smaller than gold or silver. Because of this, their prices are more volatile. While investing in precious metals cannot result in interest like stocks and bonds, they provide a future money trends solution to assist people who want to balance their portfolios to reduce risk. A good guideline is to only invest about five percent of your portfolio in platinum and palladium. Those markets are smaller, so trading options are not as vast. 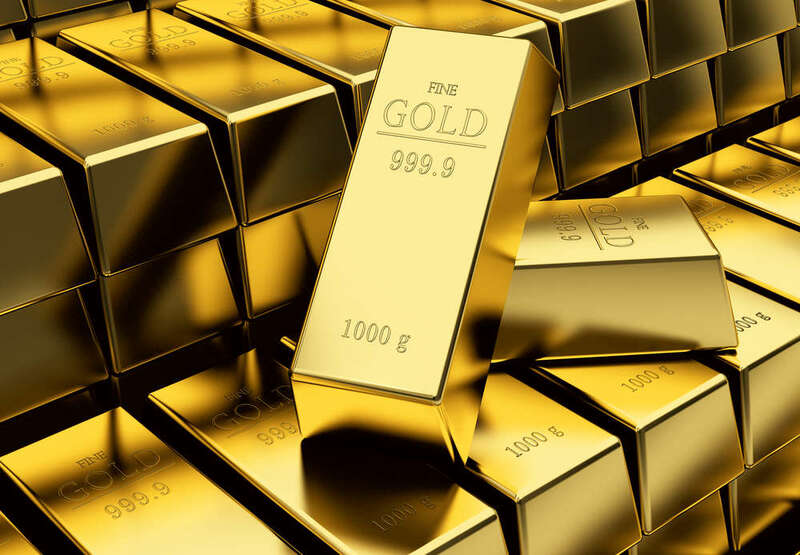 When investing in the gold and silver markets, a guideline of around 10 percent is a good percentage to follow. When people think about gold or silver, they may picture precious metal bars. The bullion coins are made from those precious metals. The value of the bullion itself is determined by its precious metal content, which includes examining the mass and purity. The coins are kept to see a return on value. They should not be used for everyday transactions. A fiduciary may provide research on the supply since some bullion coins are only produced in limited quantities. While percentages can be set for investment, and market prices often play a role when investing in precious metals, it remains a shortsighted strategy to only rely on market price.